2016 was a pretty exciting year for me, I graduated and moved in by myself. 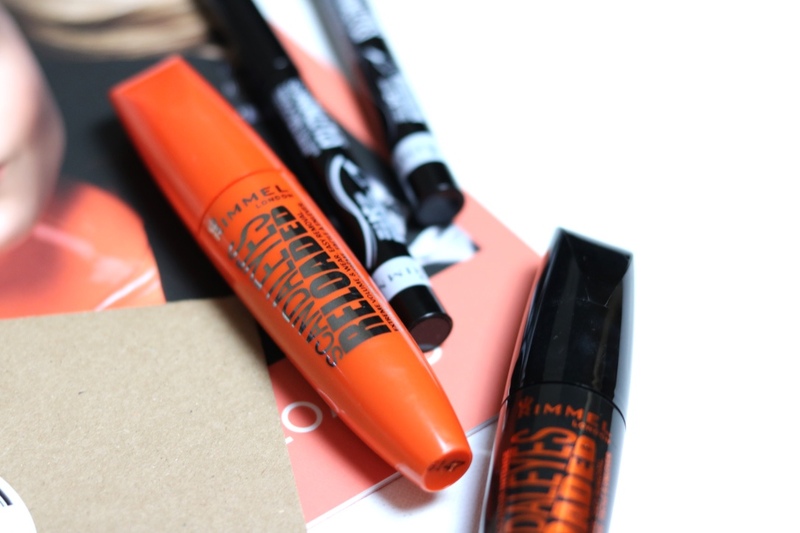 But my highlight in the blogging world was definitely receiving products from Rimmel through the post! 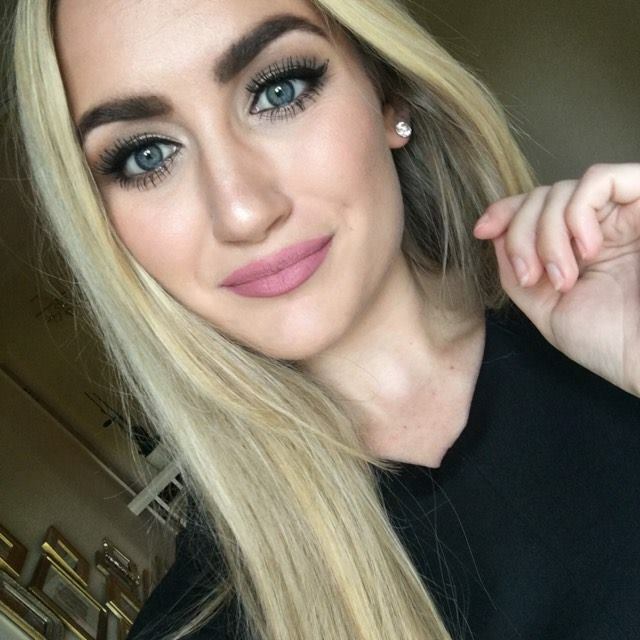 I've been using Rimmel London products for years. As you can imagine, I was pretty excited when I got this PR package. I was given two of the mascaras and two of the felt tip eyeliners. 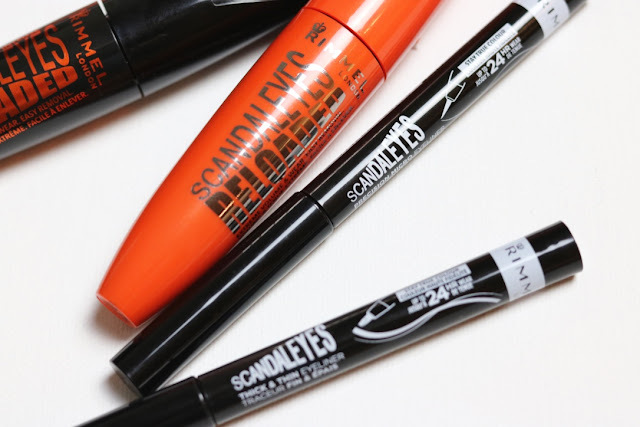 Unfortunately, my top eyelids have been pretty much bald since receiving these mascaras so I haven't been able to test the mascaras out properly. I have used them on my bottom lashes and they seemed decent! I found I needed to use a couple more layers than usual to get my usual thickness. 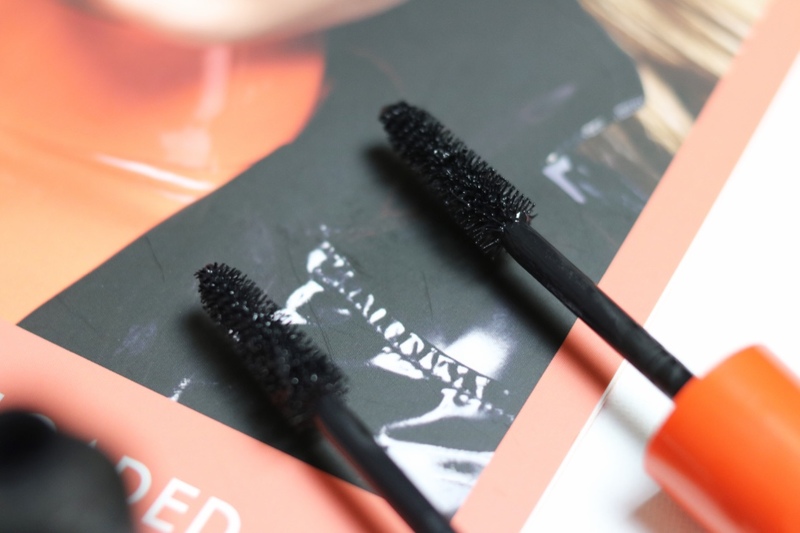 The wands are easy to use and the formula seems good! The eyeliner on the other hand, I have used to death. Quite literally. I absolutely LOVE felt tip eyeliners. I was sent two types, the normal pointed felt tip and an angled one. Honestly - I haven't had any use out of the angled one. I think it was designed for more graphic looks, something that I don't do very often (aka never). The formula seems to be the same in both liners. The normal pointed felt tip eyeliner is so good. I was using it every day until it unfortunately ran out. The shape of the point makes it really easy to use. It's thin enough for you to do detailed work, but not too thin that it takes you ages to draw on the line. Drawing on the flicks were made easier with this pen, as you could see exactly where you were putting it. 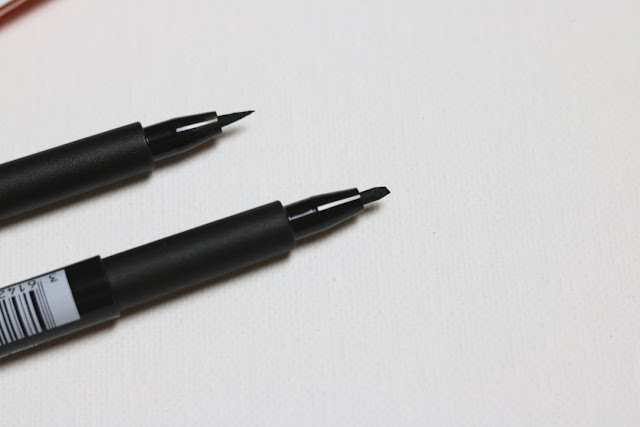 I am a huge fan of felt tip liners for winged liner. The eyeliner itself is really pigmented and lasted well on the eye. I didn't need to top up throughout the day and it was absolutely fine with false lashes. The only negative I have is that it did run out pretty quickly. But then again, I was wearing winged liner every day - definitely much more than the average person! As I've been without lashes for over 18 months now, it seemed silly to wait until I did have my own to test out the mascara. But I couldn't not take pictures of them - look how pretty they are! I would definitely recommend the eyeliner though if you're looking for a well priced felt tip eyeliner. 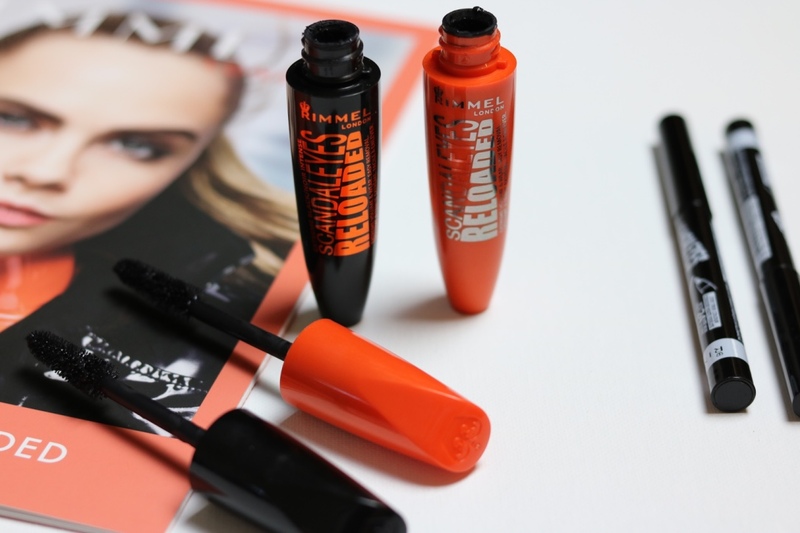 I'm looking forward to getting out some more Rimmel reviews for you soon. I am actually able to review the other products properly! 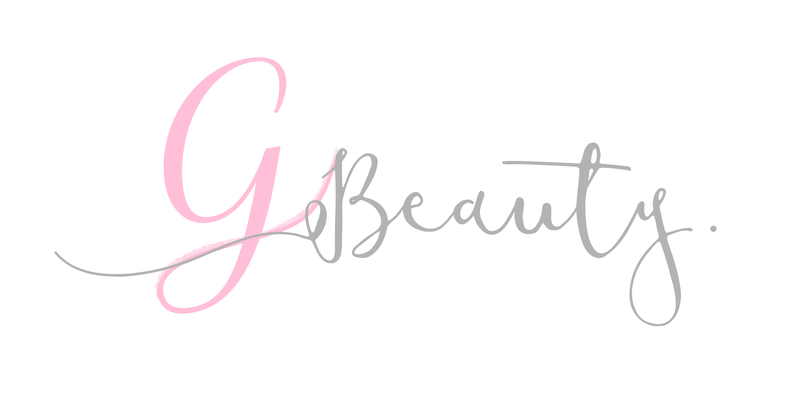 Thank you for reading and let me know your thoughts on the products? 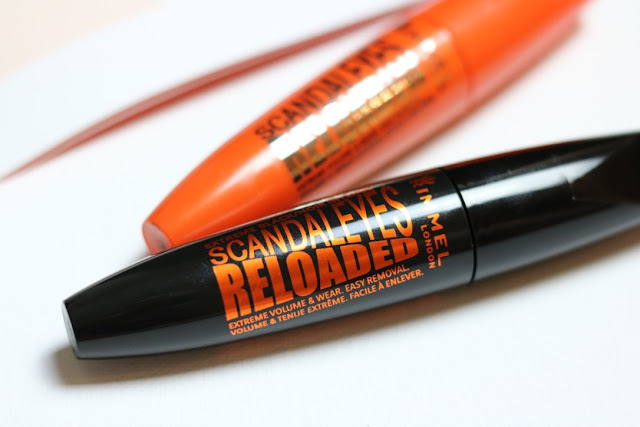 Have the mascaras worked for you?